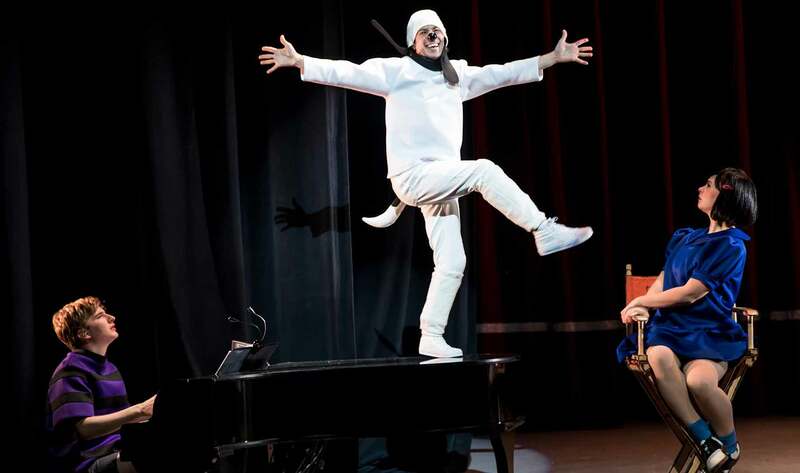 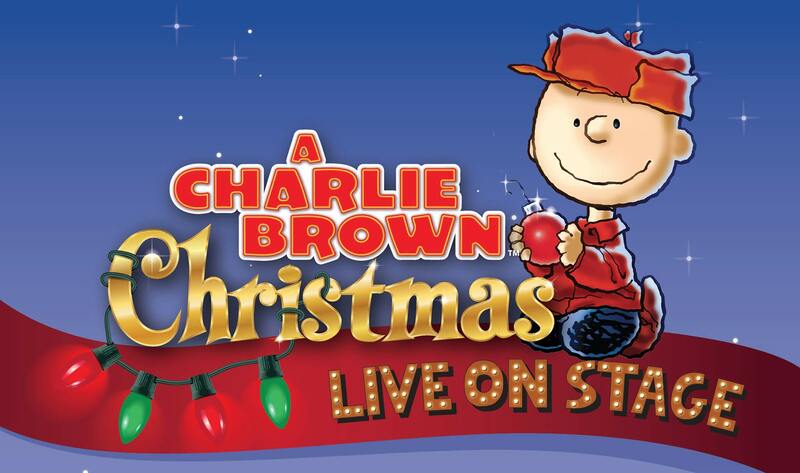 “A Charlie Brown Christmas,” the Emmy® and Peabody Award-winning story by Charles M. Schulz, has warmed the hearts of millions of fans since it first aired on television more than 50 years ago. 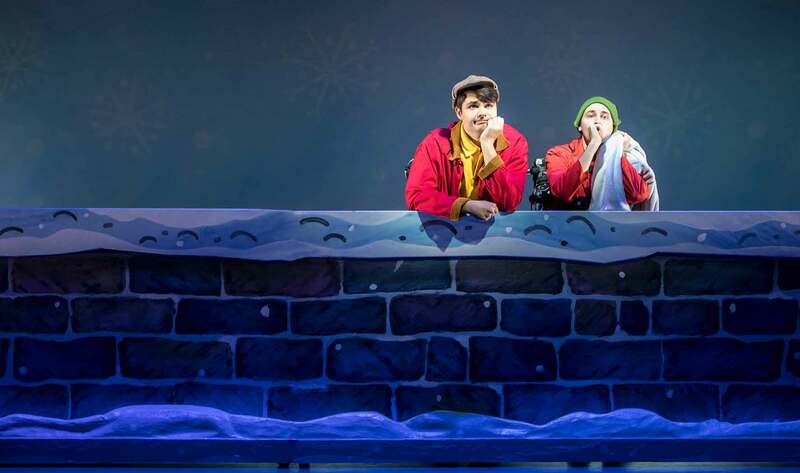 Now the classic animated television special comes to life in this faithful stage adaptation featuring all your favorite characters and classic Vince Guaraldi score. 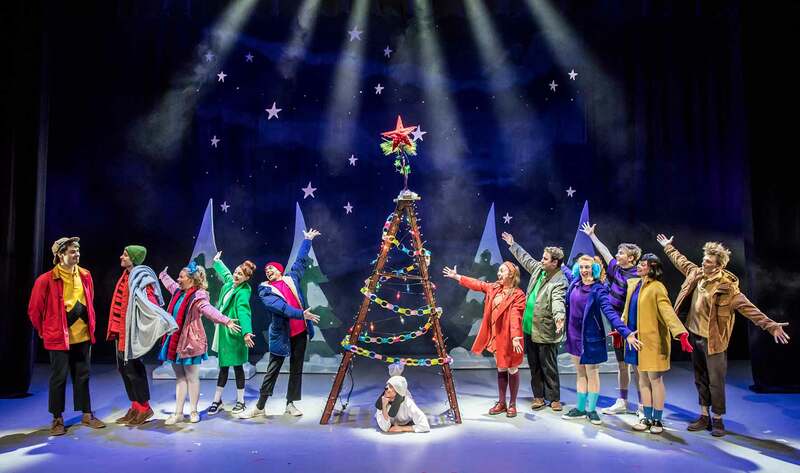 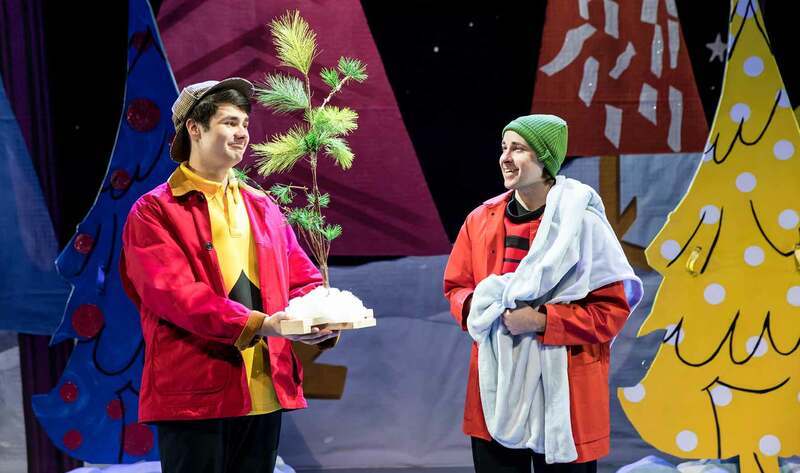 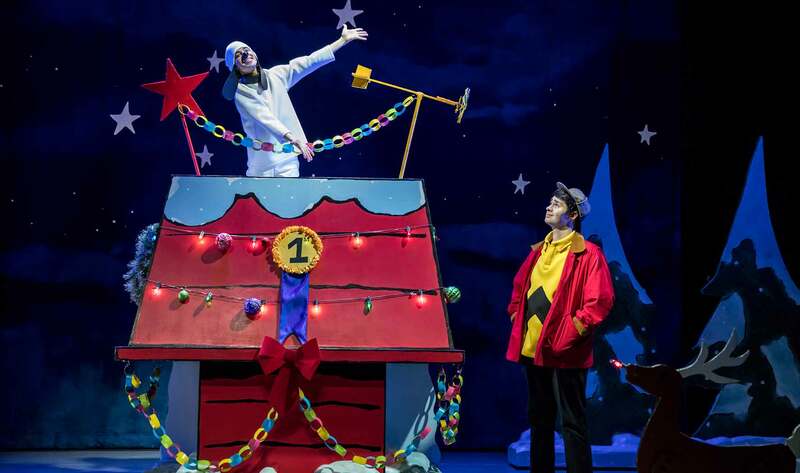 Join Charlie Brown, Snoopy, Lucy, Linus, and the rest of the Peanuts gang as they mount a play, save a tree, and uncover the true meaning of Christmas.